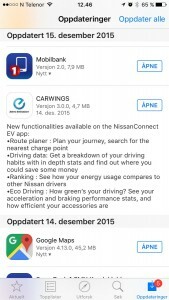 To follow-up the article “Why not to buy Nissan Leaf or Grundig Television”, Nissan actually released a brand new app to the iPhone now. 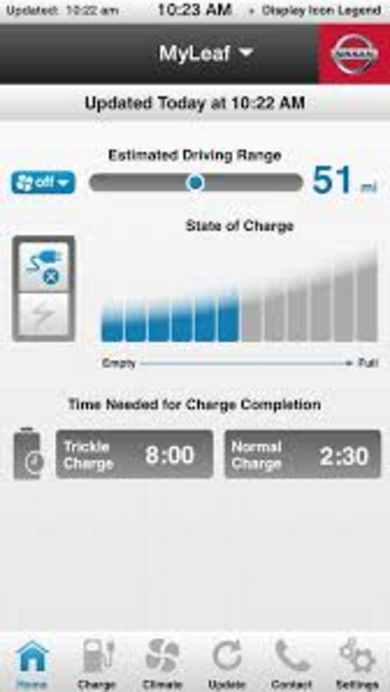 I think it’s appropriate to mention a few words about their new app, since I wrote that this was one of the reasons why not to buy a Nissan Leaf. Why Carwings was a problem? 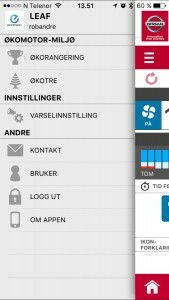 Brand new GUI for the iPhone (Not sure about the other phone-brands)! 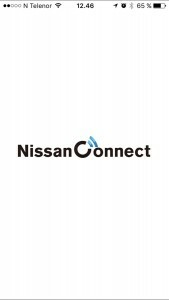 They have also rebranded Carwings to Nissan Connect… I think. 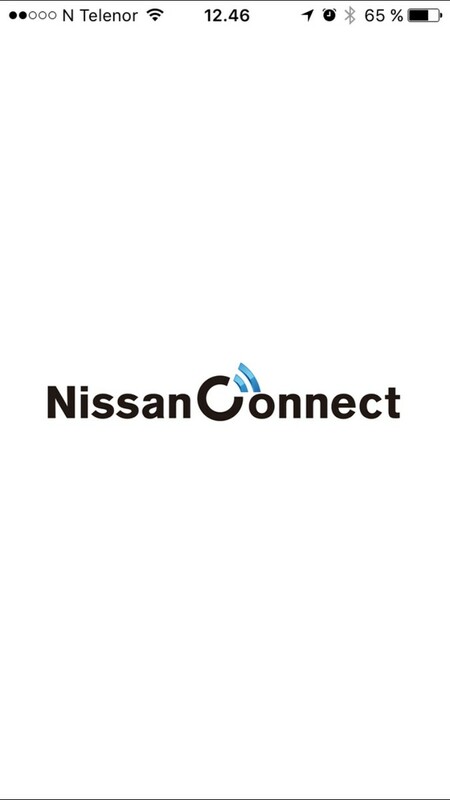 The app is named Nissan EV, the app-icon has the “Zero Emission” logo, the startup-screen has a “Nissan Connect” logo. 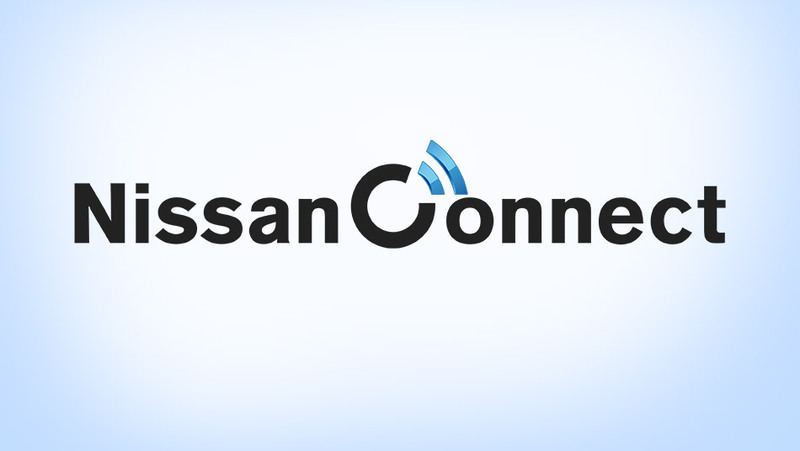 Inside the app, the “Zero Emission” logo is written in the top and “Nissan Connect” logo at the bottom – both taking up a lot of unnecessary space on the screen. 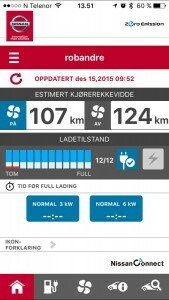 The GUI has a more modern design and nice colors – But it’s probably one of the worst app’s I have ever seen. Nissan should really fire some employees soon! Why don’t they just ask the users what they use the app for? 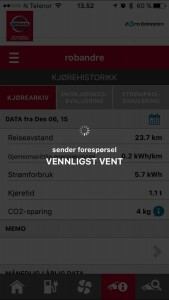 I would think the main reason people use the app is to see the battery-status and turn on/off climate. The battery-status is just a small illogical bar on the screen. Climate is hidden under a menu. They also have two icons (boxes) a side of the battery-bars. On showing if the charge-cable is plugged in and if it’s charging or not. I would think these two icons could be combined to one box with different icons. 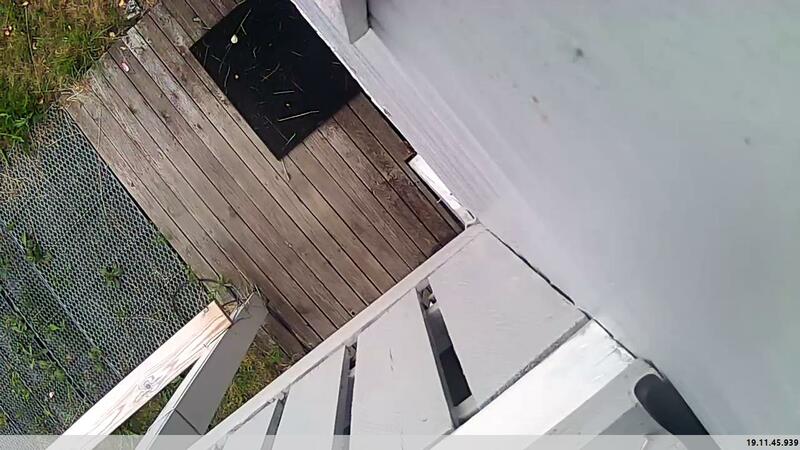 There is also a navigation button at the top, and a navigation menu at the bottom. Why use two navigations? 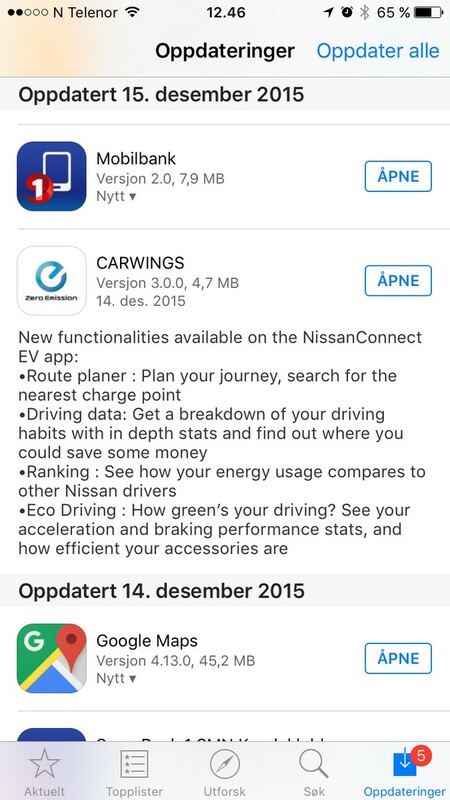 When googling the new app, I actually found a picture of a Nissan app. Not sure if this picture is a real app (Nissan or third-party) or a mockup, but it’s far better than the mess of an app I got on my phone. Doesn’t this app look a lot cleaner and better? The web-page still has the same old ugly GUI. Carwings actually got more stable and almost reliable before this app update, so they have probably done something in their backend. Yes, it’s still really slow. I used about 20-30 second to enter the app when it’s closed, this is without waiting for the car-data. The app also need to fetch some kind of data for every menu-item you click on. Not sure what the app has to load, as it’s not updating the car-status. I referred to a specific bug on the web-page and also how slow it was. The web-page is still the same. Nissan, get yourself some designers! …and if it’s possible, some engineer’s who can speed things up a few seconds.